Do you need to hold a piece of wood firmly in place when sanding its edges down? Are you looking for a means to stabilise a section of metal while tack welding additional components? 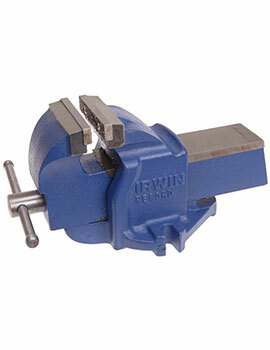 These are two common examples of when a vice can come in "handy." 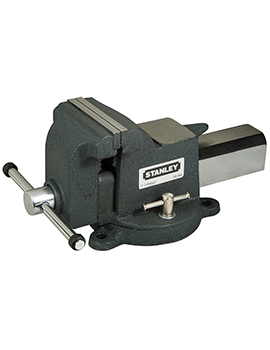 From a general definition, a vice is a hand-operated instrument that mechanically locks a component in place so that subsequent work can be performed. 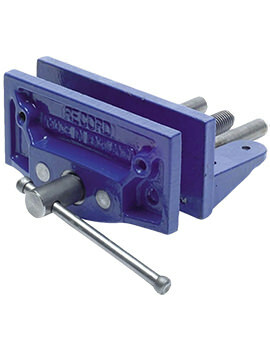 Once completed, a quick-release mechanism will free the vice. 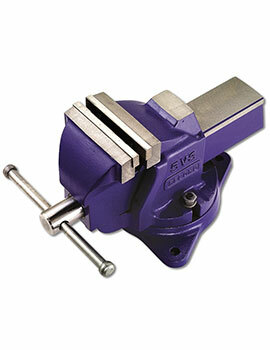 A woodworking vice is a unit which is typically mounted to a table. 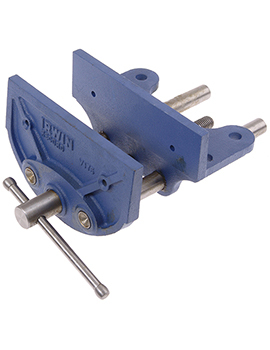 It is comprised of two parallel jaws which slide along lubricated cylindrical guides. 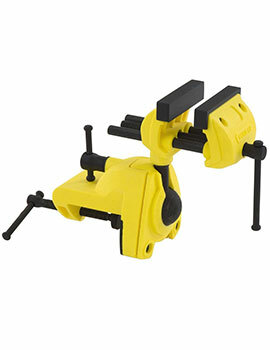 These jaws can be adjusted to accommodate various dimensions, and they are locked into place by turning a hand crank. 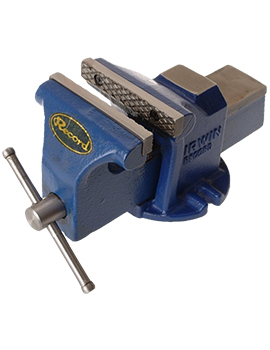 Vice jaws (sometimes referred to as vice plates) are the surfaces which will be in direct contact with a material such as wood or metal. 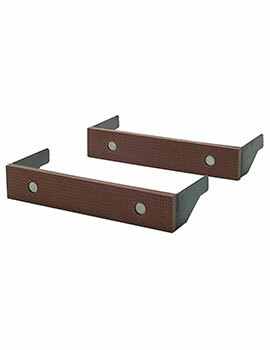 There are generally composed of a hard substance such as tempered steel to provide superior levels of gripping power. However, there can be times when a more delicate mechanism is needed. Examples can include working with highly polished parts or sensitive materials such as ceramics. Fibre grips can be used during these and other circumstances, as they will provide ample control without being associated with any damage. They are often preferred to traditional metals such as lead or copper. 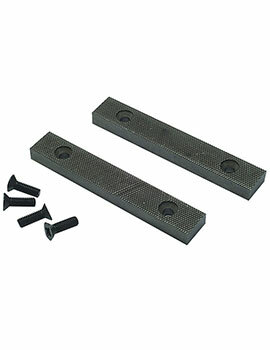 Buildworld supplies traditional jaws and fibre grips in convenient packs of two. They are all accompanied with screws so that installation can take place immediately. Mechanic fitters vices are arguably the most recognisable variant. 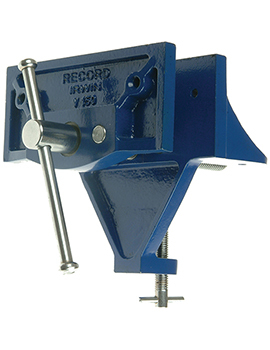 They are comprised of two parallel jaw plates and an external crank which allows their width to be adjusted as required through the use of a threaded internal screw. These units will often be mounted on workbenches so that they can be easily accessed when necessary. 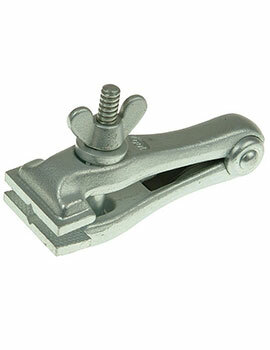 They are suited for a multitude of tasks including welding, cold forging, drilling and combining two or more items. A number of dimensions are available through Build world. How to Choose the Right Vices? The first factor will be to determine what the vices are intended to be used for. As mentioned previously, our selection is often based on the purpose. The type of grip provided is another concern, as more sensitive items may dictate that fibre materials are employed. Finally, choosing brand names such as Stanley or Irwin vices will guarantee years of continuous use.